Acetone is a powerful solvent, used in the composite industry as the standard for cleaning and degreasing. 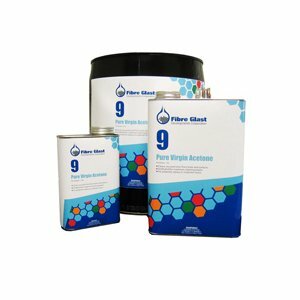 It will dissolve and remove epoxy, polyester, and vinyl ester resin from tools, brushes, and surfaces—and will effectively remove grease and wax for surface preparation prior to bonding or repair. 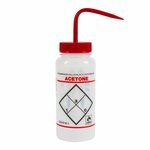 While acetone is an effective solvent, we strongly recommend that it not be used to thin resin or gel coat. Thinning with acetone can compromise the structural integrity of your laminate, create added pinholes or premature yellowing, and alter the color of your gel coat. #70 Styrene thinner is recommended for thinning polyester and vinyl ester resin products. Acetone is highly flammable and will evaporate rapidly. It should be handled much like gasoline. When not in use, keep containers tightly sealed at all times for safety and economy. 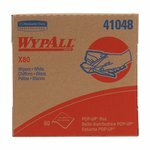 Reduce spills, evaporation, and contamination. Easy-to-squeeze dispensing—Easy to identify. Our #160-A Acetone Dispenser is a 16 oz. propylene container that makes it safer to keep acetone close and convenient. 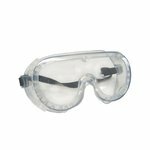 The Acetone quart (#9-A) unit can be shipped via standard ground service without hazard charges within the 48 contiguous United States. 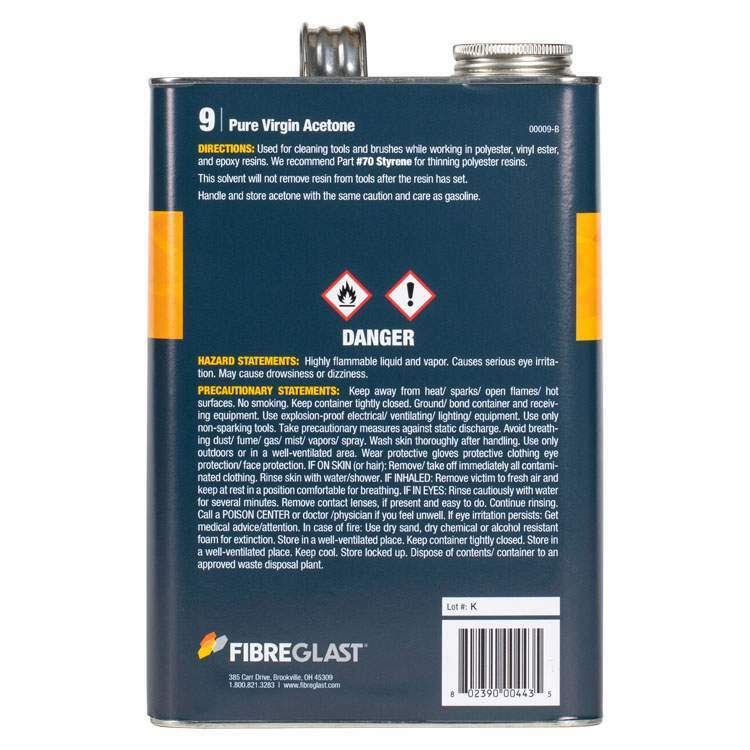 Gallon (#9-B) and 5-gallon (#9-C) quantities are considered hazardous (flammable) and will be subject to a hazard charge if shipped by standard ground. 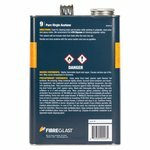 Quart and gallon sizes of #9 will be subject to a hazard charge if shipped by air. The 5-gallon quantity of #9 cannot be shipped by air. Please see our Hazardous Shipping Chart for more information about hazard fees. We will consolidate items whenever possible to minimize these fees.